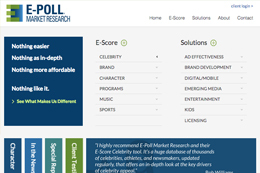 E-Poll, a national market research firm with offices in New York and Encino had an outdated brand and web presence, which was developed more than 10 years ago. 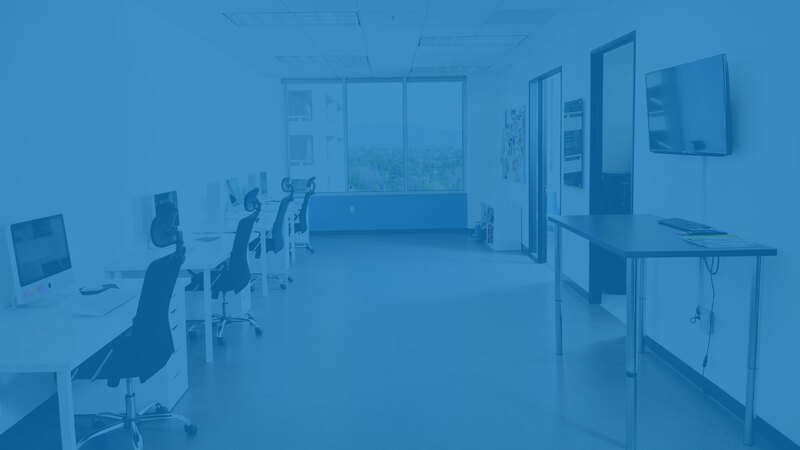 They hired Infinite Communications to revamp its brand identity and company website. 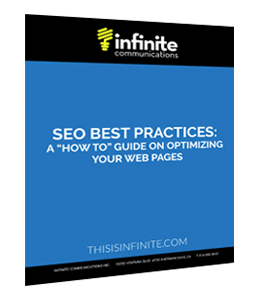 The project included a comprehensive style guide for its new brand and a responsive website to meet the requirements of all digital platforms. 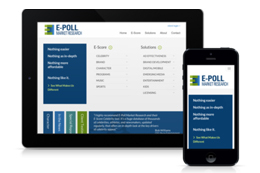 Infinite conducted strategic meetings with E-Poll's management team to develop a brand that successfully connects with its customer profile. 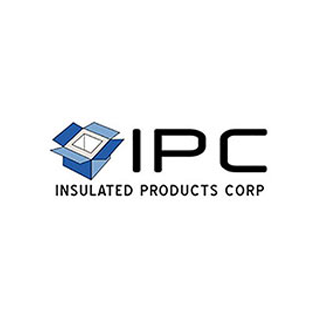 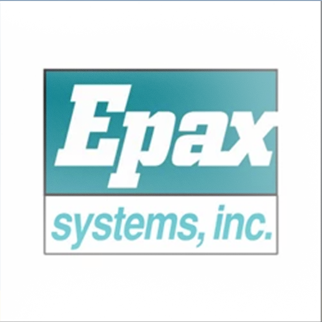 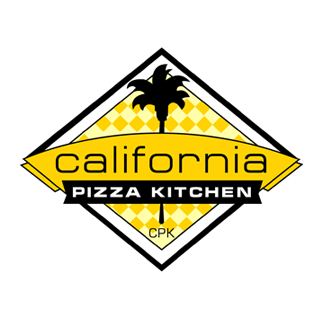 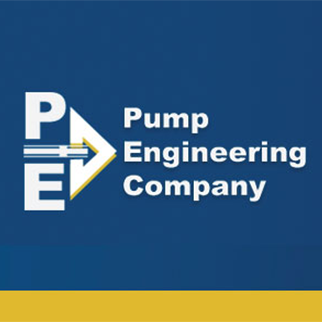 We enhanced the company’s brand logo with a modern and "high-end" corporate look. 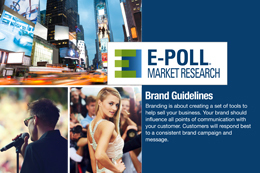 In addition, E-Poll entrusted Infinite to provide a new color scheme for its entire brand. 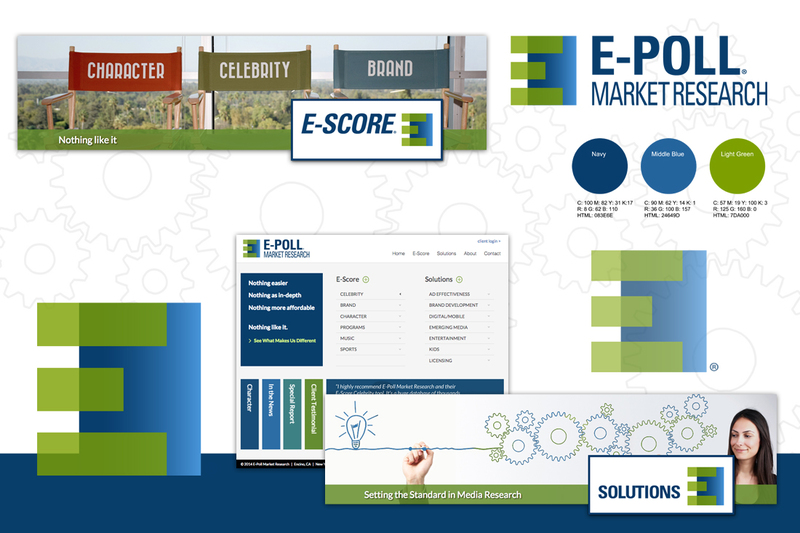 The website was redeveloped to visually showcase the Client’s accomplishments and proficiency to deliver top market research services for Fortune 500 companies.